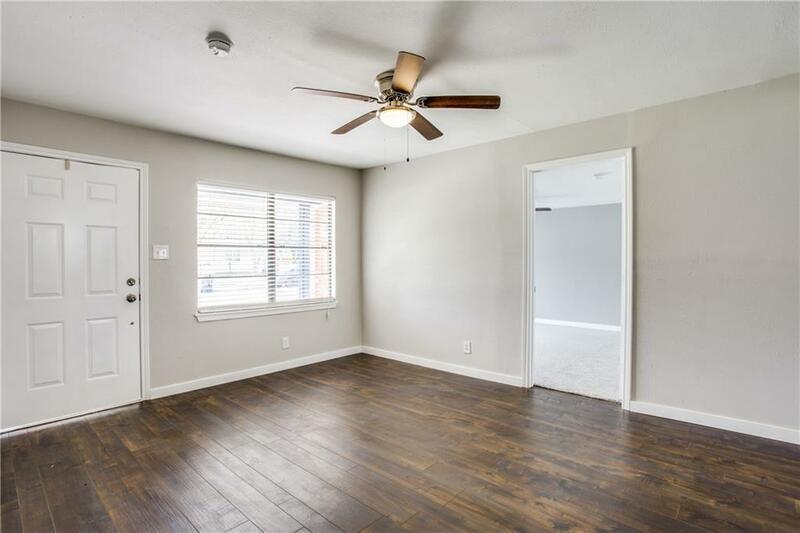 Renovated home with open concept 3 bedrooms 2 full baths. Owner added a private laundry area to the home. Large backyard with new privacy fence. 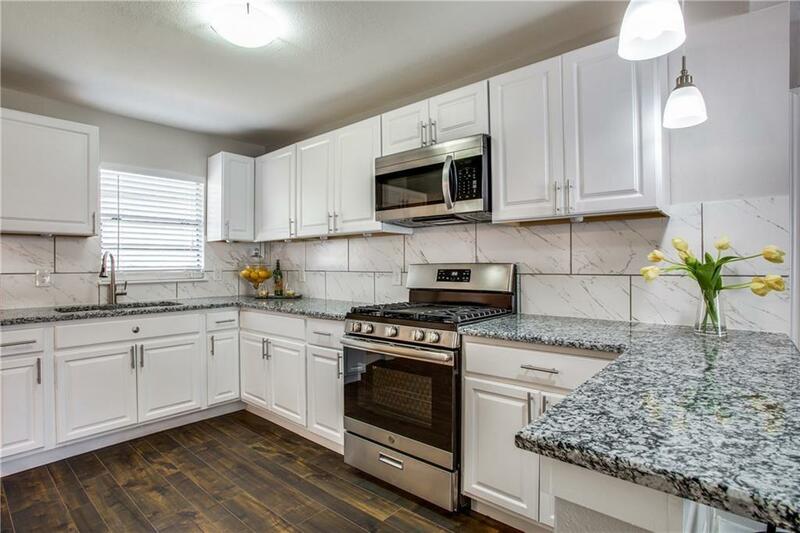 The kitchen is all new from the white cabinetry to the granite countertops and stainless steel appliances. Master bedroom has its own private bathroom with walk-in closet. Everything has been redone or replaced in the past few years. 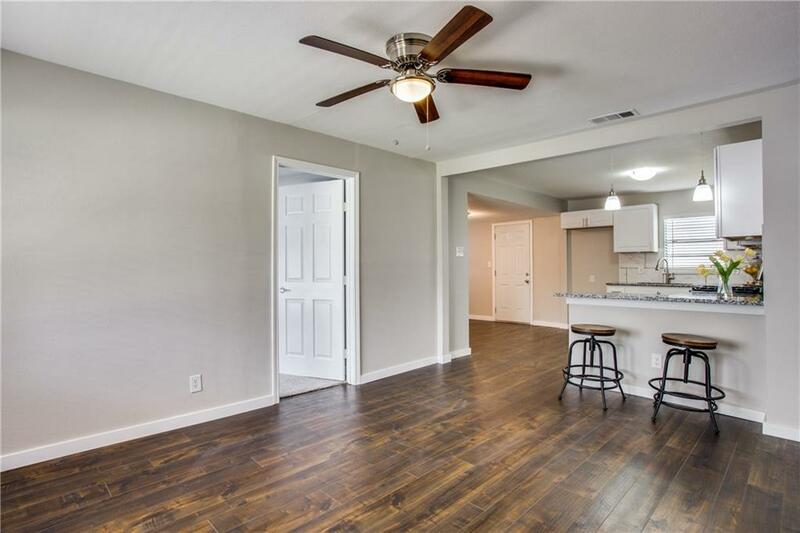 Come take a look at this move in ready home. 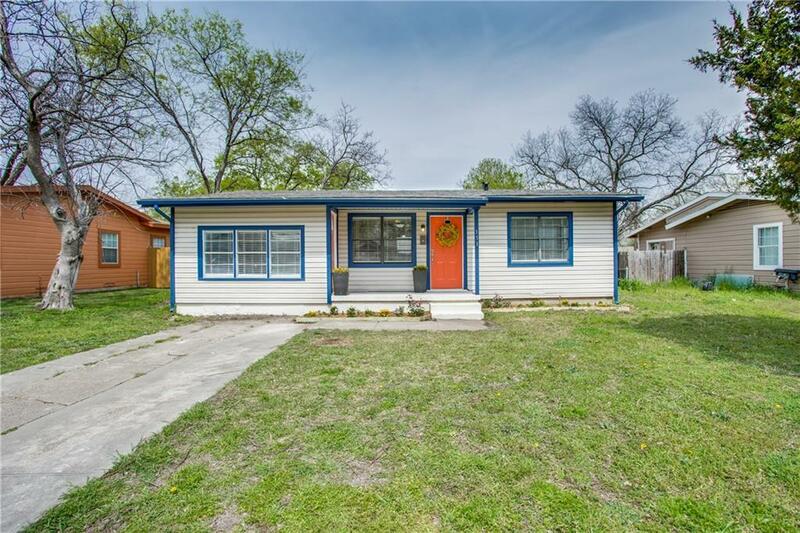 Offered by Rachel Jones of Ebby Halliday, Realtors.